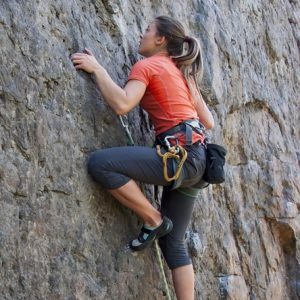 The Climbing Wall Award does not include the skills and techniques required to teach lead climbing. 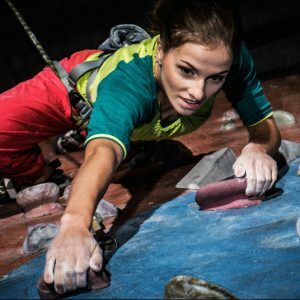 Climbing Wall Award holders should be competent in the following key areas, all of which will be covered, to a greater or lesser extent, during your training course. This award is all about supervising safe climbing and abseiling sessions on single pitch crags. Whether you’re a parent, a volunteer or an outdoor centre instructor, the Single Pitch Award has been designed to maintain high standards of supervision so that people can enjoy safe sessions in this increasingly popular sport. 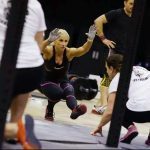 Single Pitch Award holders should be competent in the following key areas, all of which will be covered, to a greater or lesser extent, during your training course. Mountain Leaders should be competent in the following key areas, all of which will be covered, to a greater or lesser extent, during your six day training course. 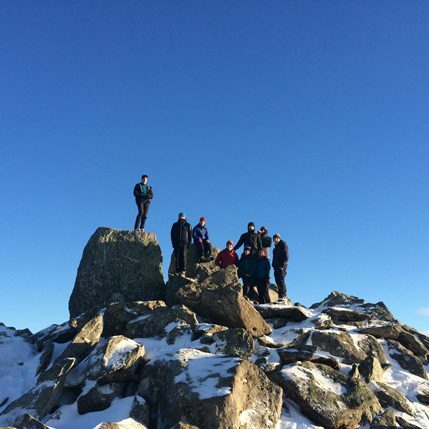 The Mountain Leader assessment is 5 days long and includes a two night expedition.